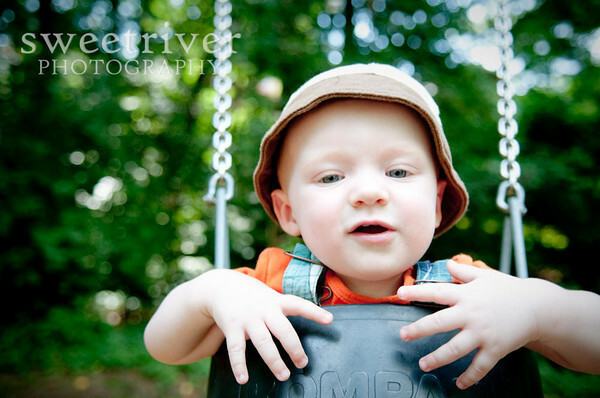 Working on this charmer's session tonight! It's long overdue and bringing back the memories of this hot (hot!) July day at the park in Washington, D.C.